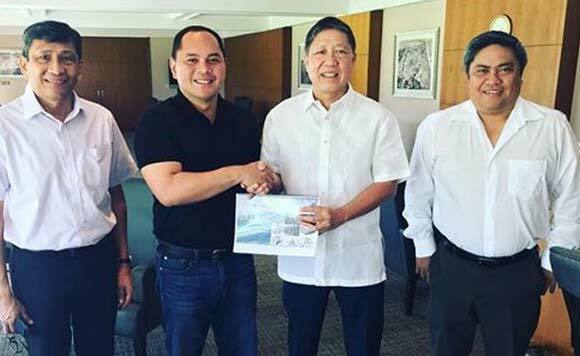 It looks like a pretty solid investment is coming to Quezon province, and Gov. David Suarez couldn’t be happier about it. Suarez, in a Facebook post, welcomed Steel Asia to Quezon. The company is set to hold its groundbreaking on April 29, and he couldn’t be happier about it. The opening of Steel Asia will mean more jobs and more development opportunities for the Southern Luzon province, he said. The governor thanked Steel Asia CEO and President Benjamin Yao for choosing Quezon as its next investment hub. Let’s hope this investment will stand the test of time! *photo taken last year,” Suarez posted.